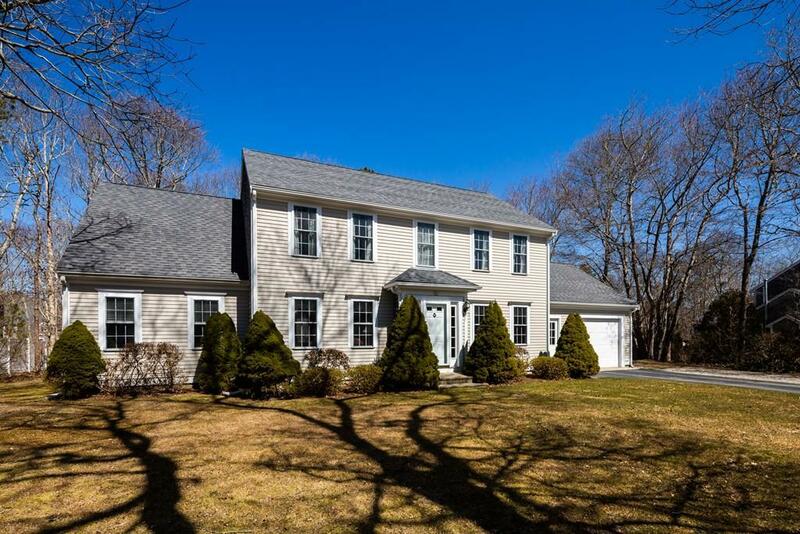 Beautifully renovated Classic Family Colonial in a desirable neighborhood close to Sandwich schools. This extremely well maintained home sits on over a half acre of flat yard, shed and over-sized 1 car garage. The first floor is perfect for entertaining with an open floor plan, hardwood throughout and a spacious kitchen, stainless steel appliances, dining room and family room with a Gas Fireplace. A large deck leads to the spacious back yard. Second floor has newer carpeting, 3 bedrooms and a large 4th room that could be re-configured as a Master Bedroom or Home Office. 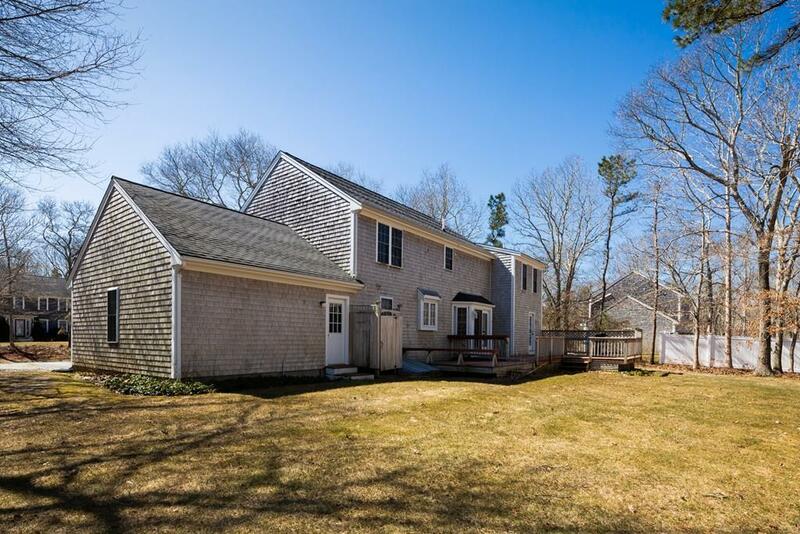 Extra features include partially finished heated basement. This home has it all and is in move in condition. Passing Title V for a 4 Bedroom system. 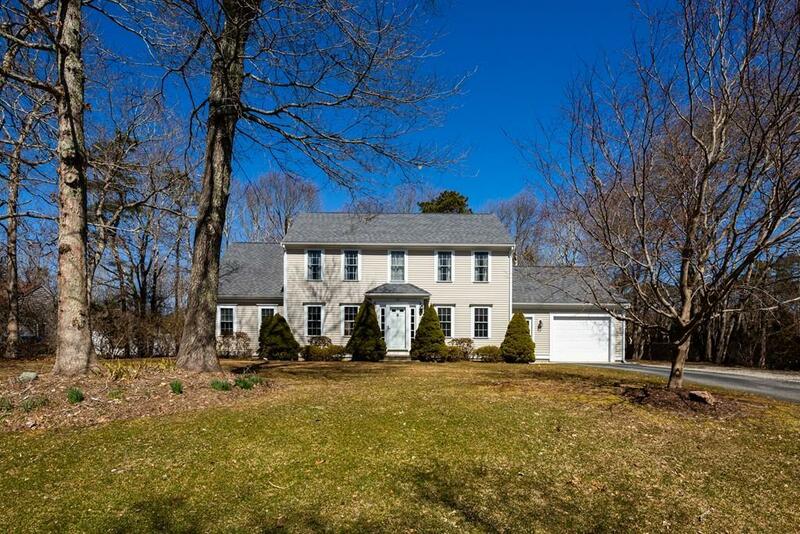 Listing courtesy of Paul Bernardi of William Raveis R.E. & Home Services. 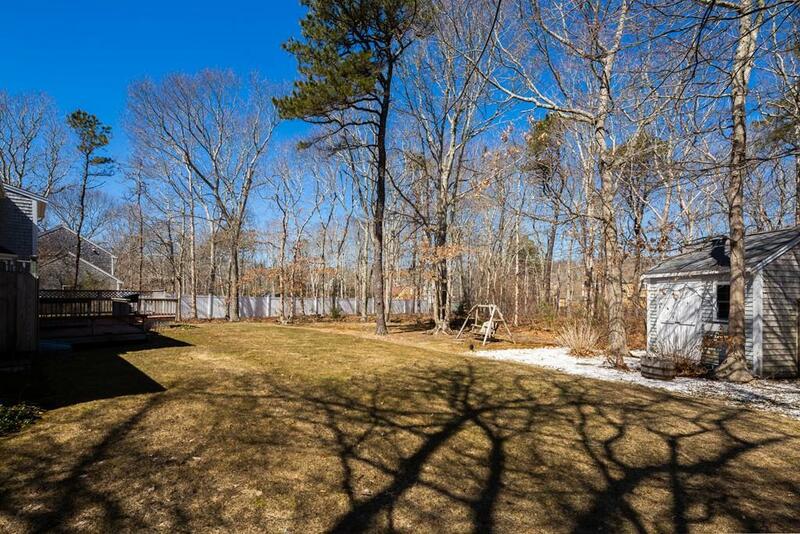 Listing provided courtesy of Paul Bernardi of William Raveis R.E. & Home Services.